Children for sale. When we report to the public these cases of medical kidnappings, one of the most natural questions people ask are: why? Why do medical professionals and child social service agency workers take children away from loving parents? 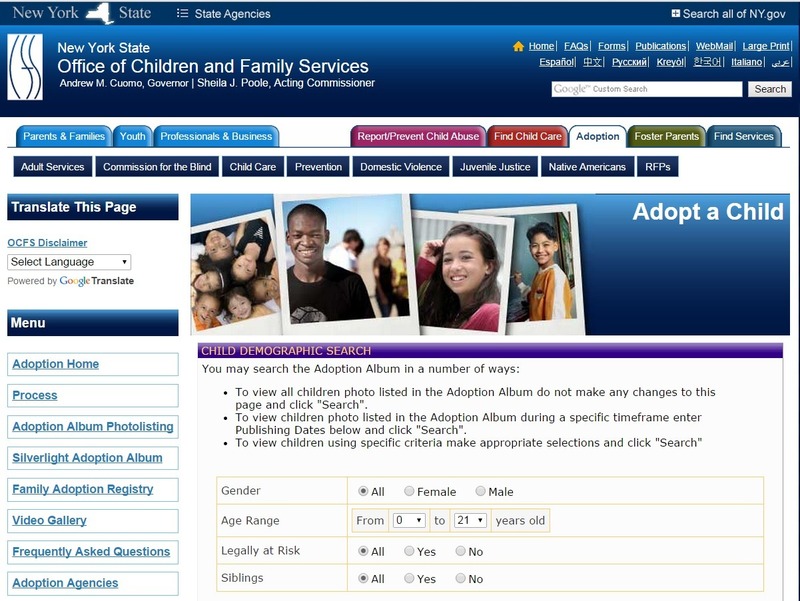 One of the main reasons this terrible practice goes on in virtually all 50 sates is because every child who is taken away from their parents by social service agencies like CPS (Child Protection Services), immediately becomes a ward of the state, and the state can bill Medicaid for ALL of that child's medical costs. It has become a multi-billion dollar industry.